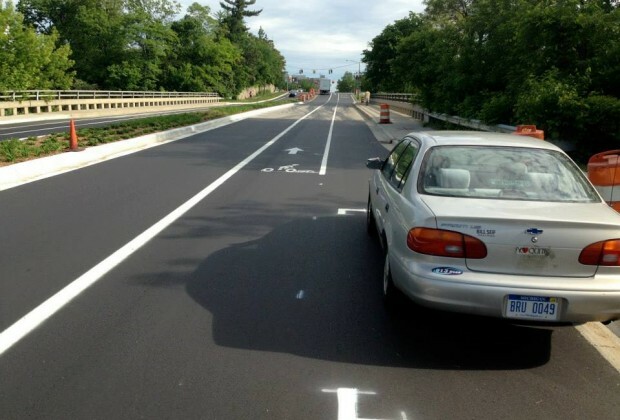 LANSING—As we roll into 2014 and Michigan’s Complete Streets Advisory Council prepares to sunset, the Michigan Department of Transportation will attempt get its own house in order to tackle Complete Streets 15 months after the state-wide policy was adopted. 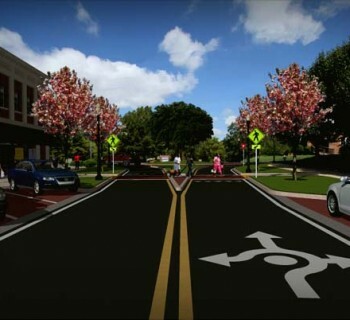 MDOT is undertaking two internal initiatives to support Complete Streets implementation. The first is a Complete Streets Policy Implementation Plan designed to codify procedures for community outreach across all MDOT regions. The implementation plan, according to Kent, is designed to make sure MDOT is communicating with local communities well in advance of it’s projects with consistent protocol, tracking and reporting. The second initiative is a Multimodal Design and Delivery project, which will create an agency-wide curriculum for MDOT staff on universal access to transportation systems. MDOT may make the curriculum available to local road agencies later this year. “The curriculum will be designed to help MDOT better integrate all users in all modes,” says Kent. Jeff Cranson, director of communications for MDOT, notes that while MDOT was involved in drafting Michigan’s Complete Streets Policy, the agency’s role in implementation is limited by jurisdiction. Kent notes that local road agencies and local governments play a critical role in making their wishes known to MDOT. MDOT has come a long way in its regard for multimodal transportation, according to Cranson. “While there are advocates for multimodal transportation who feel like things aren’t happening fast enough, we are a more multimodal agency now than we’ve ever been in our 108-year history,” he says. 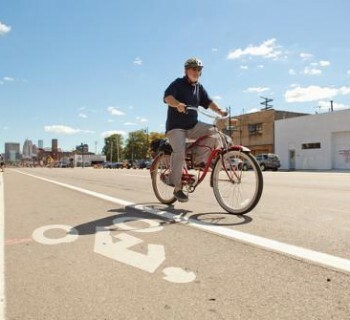 John Lindenmayer, Executive Director of the League of Michigan Bicyclists and member of the Complete Streets Coalition, an advocacy group for Complete Streets in the state, thinks MDOT is on the right track. Lindenmayer is less enthusiastic about the demise of CSAC, however, noting that Complete Streets design and planning is a constantly evolving process and needs continual leadership. Lindenmayer is particularly concerned that as more local governments and agencies start adopting complete streets policies, an absence of statewide leadership on the issue will hinder their efforts. “The CSAC has the unique opportunity to provide more leadership on this issue, especially when it comes to providing guidance to local communities,” he says. “This was actually part of their mandate as well. The CSAC spent very little effort reaching out to locals and developing tools and best practices to assist at this level. Cranson says the discontinuance of CSAC should in no way be taken as a sign or symbol of MDOT losing interest in Complete Streets as a policy. 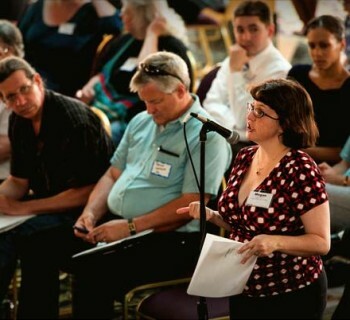 Perhaps more important than state leadership is funding, notes Cranson. Cranson notes that one problem facing local agencies is they aren’t doing the kinds of road fixes that might open them up for complete streets, because they are busy trying to keep up with patching potholes. Do you think MDOT is on the right track? Tell us in the comments below.